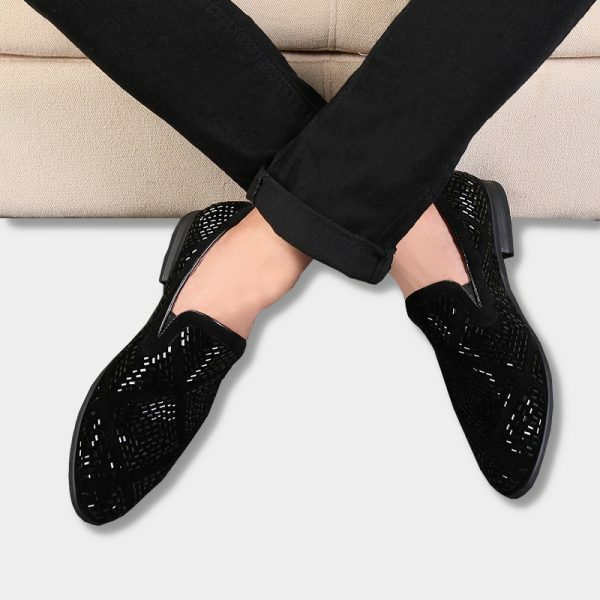 Elevate your dress shoe collection to a whole new level with these sleek and stylish gentleman’s black rhinestone loafers. 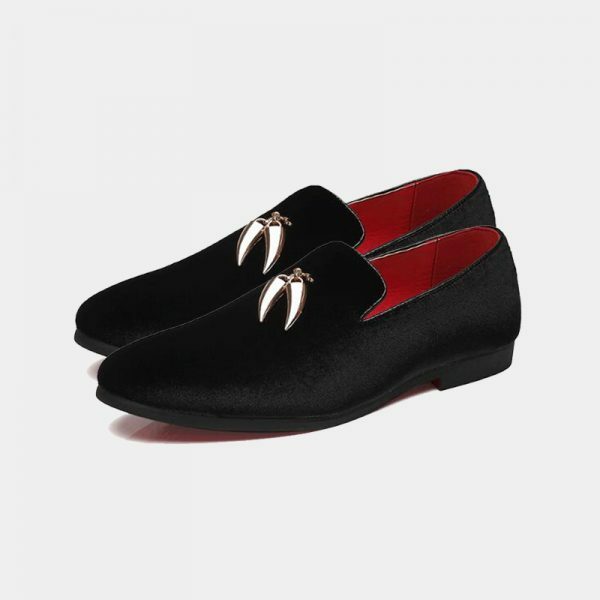 These head-turning men’s dress shoes are a step above the standard black dress shoe. 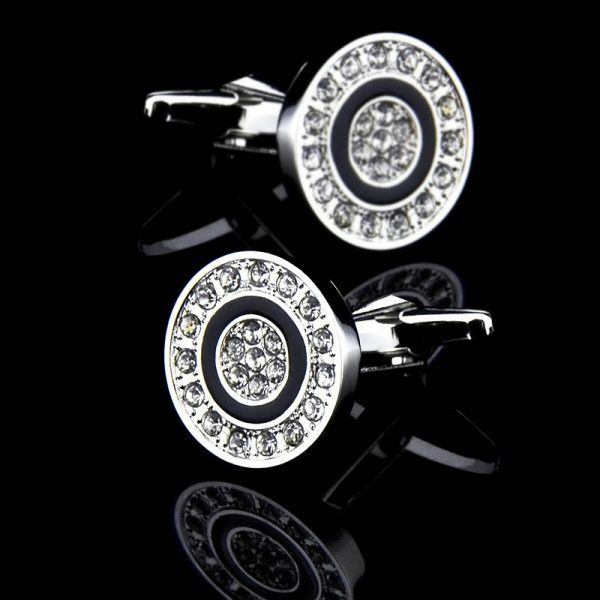 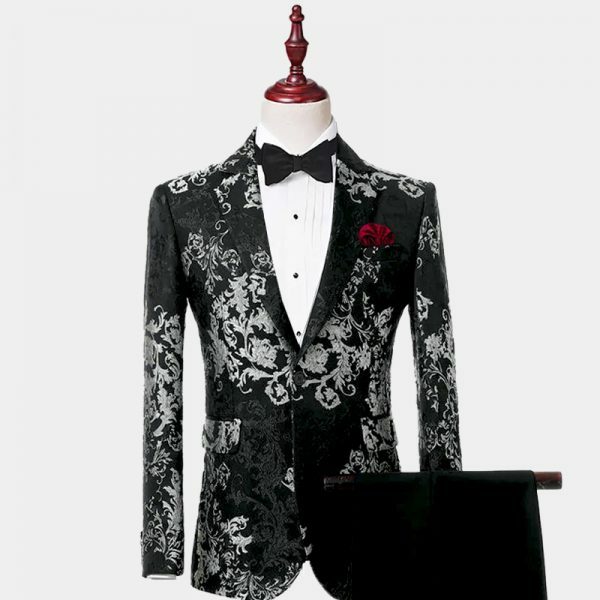 They bring just the right amount of sparkle and shine to your formal wear without going over the top. 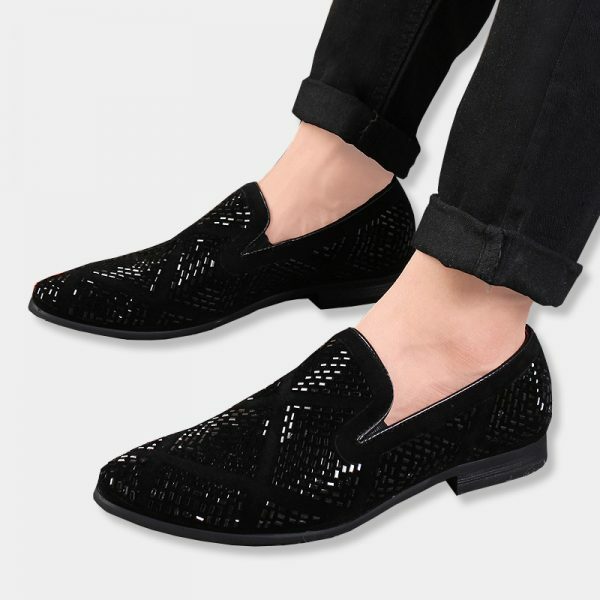 These gorgeous gentleman’s black rhinestone loafers add the perfect touch of class and sophistication to your footwear. 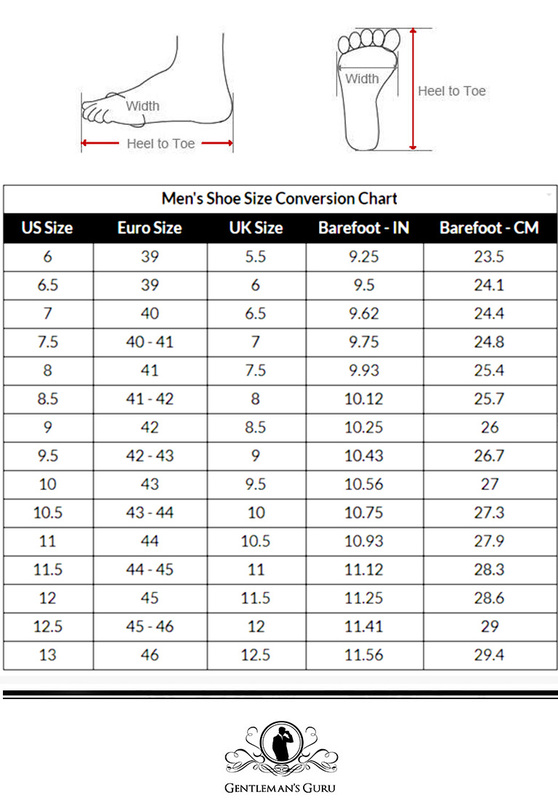 They help to complete your entire look from top to bottom. 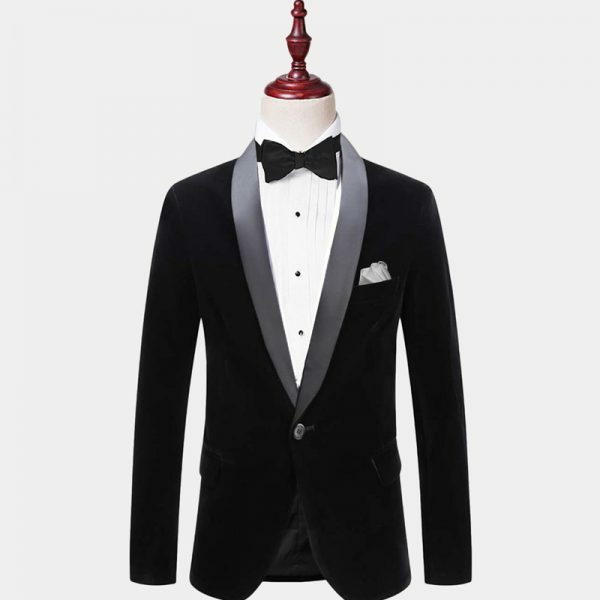 These high-quality men’s dress loafers let you pull out all the stops for your wedding, prom, or holiday party attire. 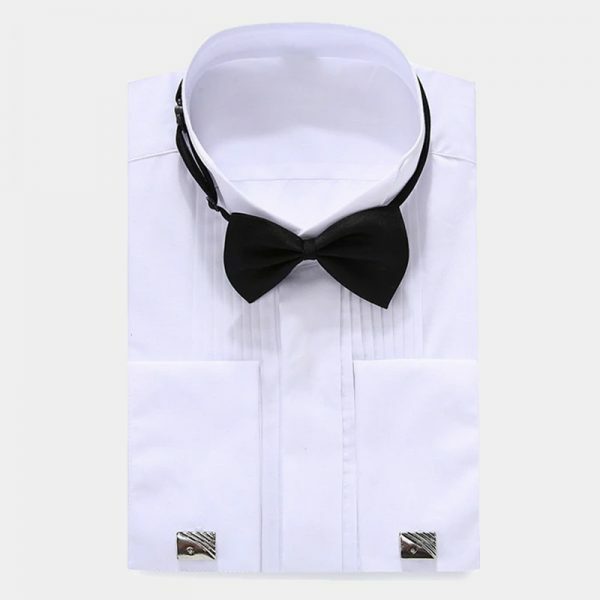 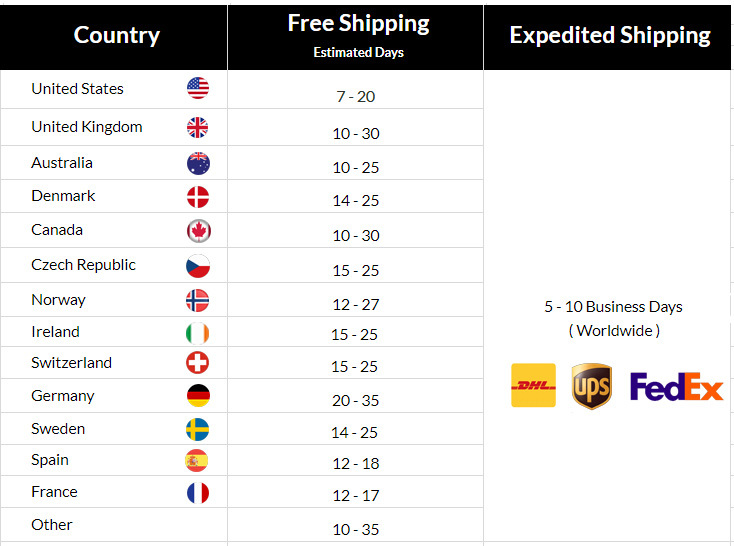 They are light-weight as well as durable. 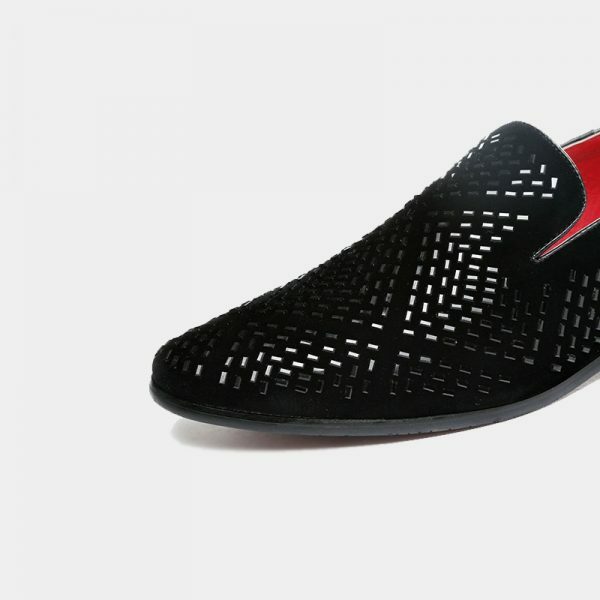 The sturdy rubber outsole is slip resistant and the lightly-padded insole keeps your feet from feeling fatigue while you dance the night away. 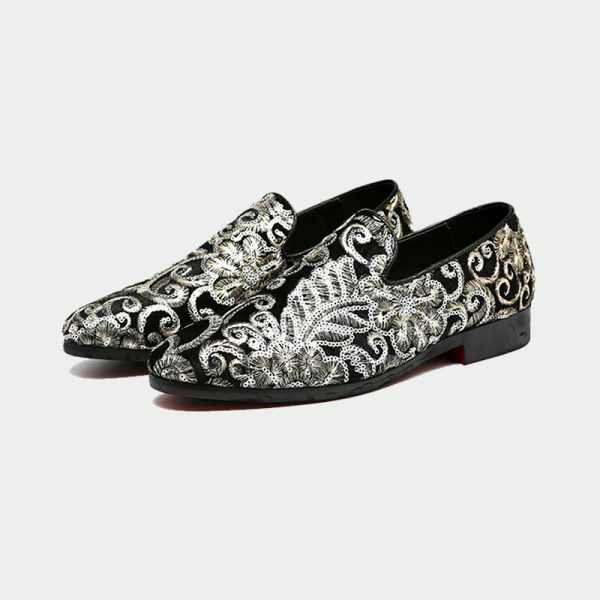 These gentleman’s black rhinestone loafers are the shoes you need to be wearing to make a big impression at your next special event.